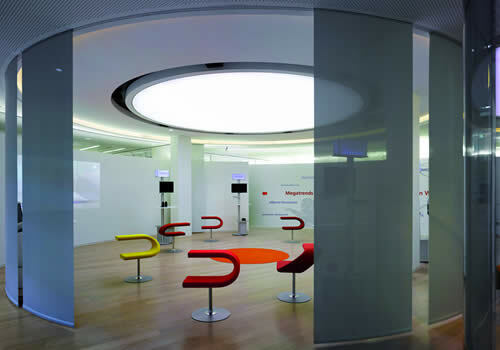 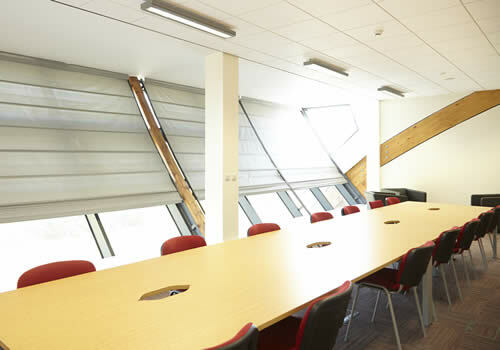 We are the leading contracts company for commercial blinds across Scotland. 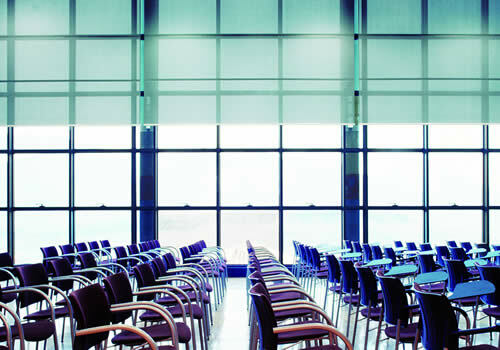 We have installed the blinds on most of the major projects in the country. 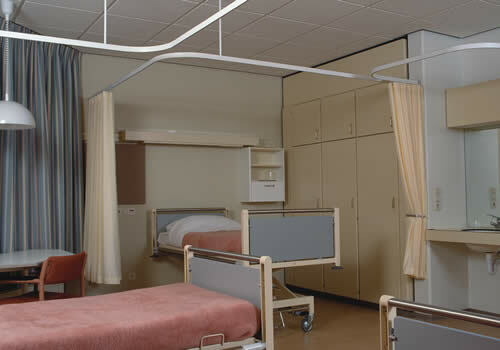 Aberdeen Blind Company has been supplying blinds and curtains to the commercial market for over 60 years. 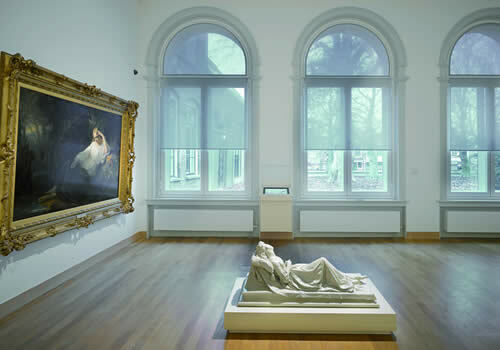 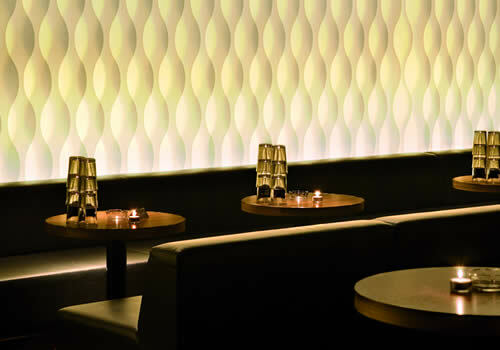 We aim to be the partner of choice when considering solar shading solutions for any project of any size. 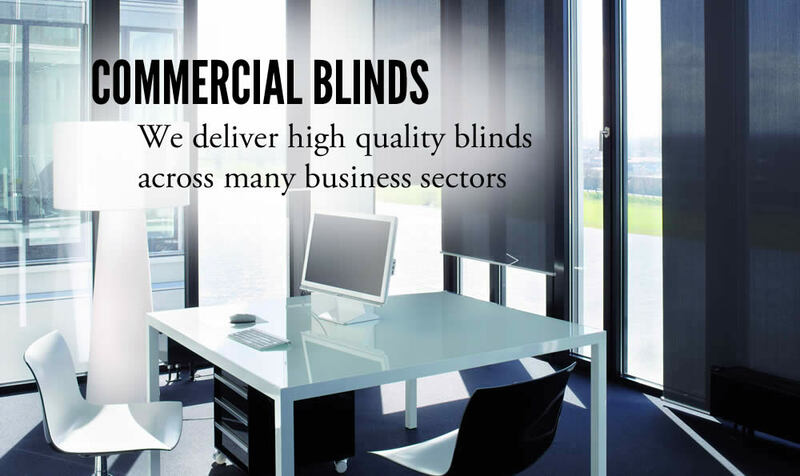 You can trust your property or contract project with Aberdeen Blinds’ Commercial Team.